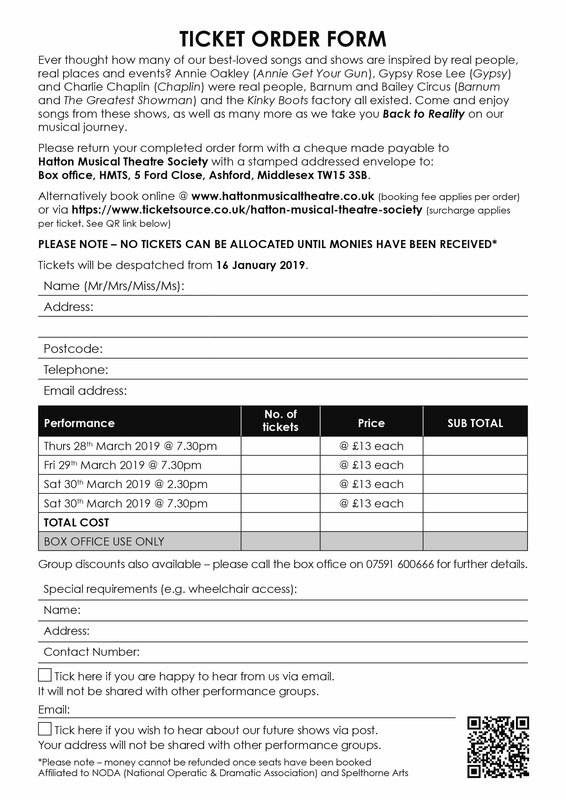 If you would like further information about Hatton Musical Theatre Society, please email the secretary. If you would like to be added to our mailing list and receive information about future productions, please email us. 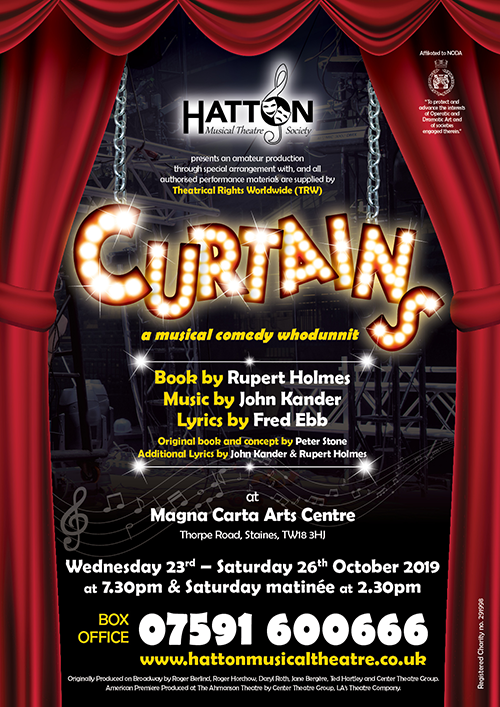 If you would like tickets for our current production, please visit the Box Office page. If you would like to let us know about any special requirements in relation to a ticket order you have just made please email the box office.